great LO - love the colours you used. 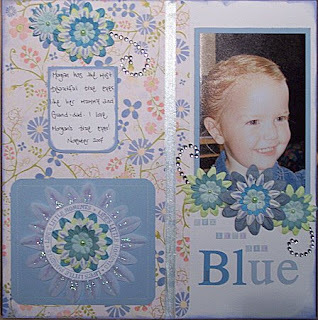 Just love your Morgan layout - such a pretty little girl. Just loved all your CIS cybercrop layouts Krissy - I am so very glad you are the Guest DT this month - let's hope that March drags on and on and on lol. Looking forward to catching up one day.